It’s taken us a while to prepare the Hostinger Monthly Roundup for March, but don’t worry, it’s just because we’ve been extremely busy! 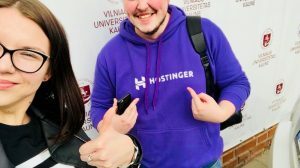 Over the last five weeks, all of the Hostinger teams have been working to migrate Hosting24.com to the Hostinger platform, organise a massive spring sale, finalise Hostinger’s migration to Intercom, and finally, enjoy a much deserved (and much delayed!) workation to Tenerife. However, you will find out more about March’s activities in more depth later on in this post. 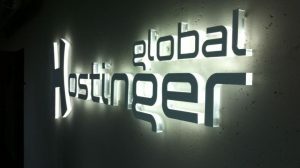 But for now, if you missed the Hostinger Monthly Roundup from February, we recapped on the gradual updates we are constantly introducing to all products across the Hostinger brand in order to ensure that we remain unbeaten in providing you with the world’s cheapest web hosting products. This month’s Hostinger Monthly Roundup will focus on three themes: software migration, a customer-centric spring sale, and the reasoning behind our latest team workation. Check out the points below to discover what our March activities mean for you as a Hostinger user. Earlier this month, we announced that we would be migrating our first ever premium brand, Hosting24, to the Hostinger Cloud. We took this decision to improve Hosting24’s standards of customer support, and to improve the platform’s reliability. You can read further about what Hosting24’s migration to the Hostinger Cloud means for you here. Based on our ultra successful Black Friday campaign from 2017, our loyal customers around the world were constantly asking for us to do another large-scale sale across all Hostinger products. 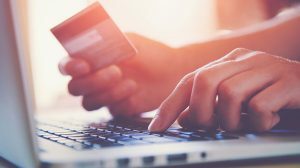 Because our customers are our number 1 priority as a business, we granted their wishes and put on a massive Spring Sale and offered them discounts up to 90 percent. It wasn’t easy to do, but we are overjoyed with our happy new customers who bought into the Hostinger brand during our spring sale. Our loyal customers are our top priority and we are constantly listening to their feedback in order to improve as a company. We noticed a number of requests regarding improvements in our customer service departments. Taking these comments into account, we migrated to Intercom, the instant messaging platform for customer service providers. Since migrating to Intercom, we have improved our speed in replying to our customers. We also know that Intercom is just the start of our drive to bring constant improvements to our customer service department. If you are an existing Hostinger customer or thinking about buying any of our web hosting products, stay tuned for more exciting customer service-related news over the next few months! 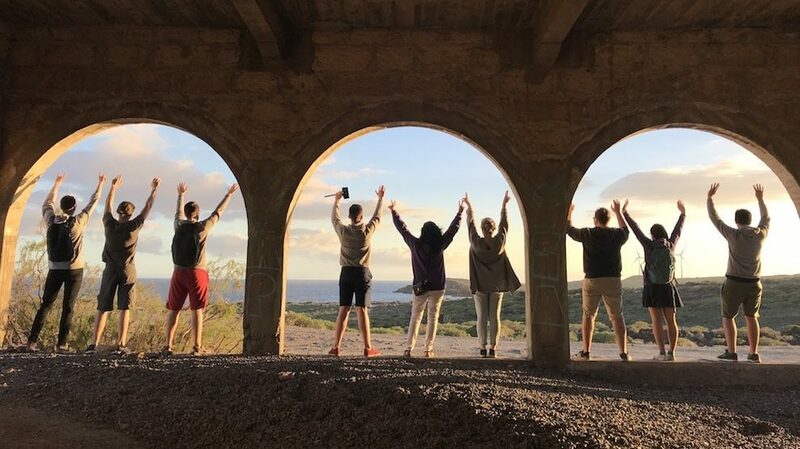 In mid-March, our product and Marketing teams went on a workation to Tenerife. The purpose of the trip was to reflect on the first quarter of 2018 in terms of both successes and failures. Whilst in Tenerife, we also planned our activities for Q2 2018. We will shortly be publishing a story about the pros and cons of our workation, plus what we aim to achieve over the next three months. 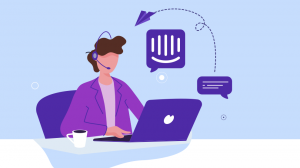 If you are a Hosting24 user, a customer who purchased Hostinger products during our Spring Sale, or have experienced improved levels of customer service since we migrated to Intercom, please let us know. Your feedback is always useful to us! 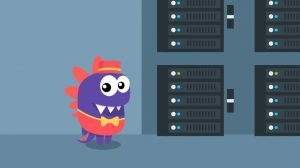 I am a hosting 24 user and I really like the friendly Cpanel of hosting 24 because it’s actually almost same as the hostinger one. The support is fantastic and quick as it should be to answer our queries.